The road can be a dangerous place for any driver or passenger. However, for those who are riding a motorcycle, the dangers of the road are of particular concern. This is because a motorcycle offers very little in the form of protection. Motorcycle drivers are forced to rely on leather gear and a helmet to protect them in the case of an accident. This is why motorcycle accidents are considered one of the most dangerous and damaging types of collisions, often resulting in significant personal injury, and possibly, death. Victims of motorcycle accidents are likely to be left to deal with the long-term consequences of these accidents, which may include heavy medical expenses, loss of wages, and, in some cases, a loss of the potential to earn future wages. 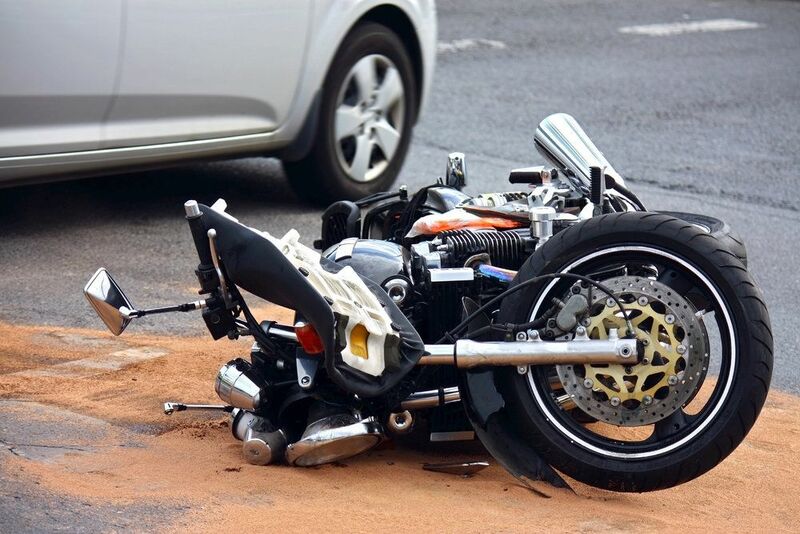 The attorneys at Joe Horrox Law can discuss with our Deltona clients common causes of motorcycle accidents and learn the details of their case to determine if another party should be held responsible for damages suffered as the result of a motorcycle accident. Failure of a truck or car driver to see a motorcycle: The failure of other drivers to see a motorcycle that is hidden in their blind spot is the number one cause of motorcycle accidents. Drivers often fail to look for motorcycles and may make an unsafe lane change directly into the path of a motorcycle as a result. Sudden stopping: If a motorcycle driver is forced to make a sudden stop because the driver in front of them has slammed on his or her brakes, it can cause the motorcycle to flip over on itself. Because of this unique risk for motorcycle drivers, it is especially important for motorcycles to keep a safe distance between themselves and the vehicle in front of them. Road conditions: Poor road conditions can be very dangerous for motorcycle drivers. A pothole, an object lying in the road, or a slick surface can easily cause a motorcycle accident. Lane-splitting: Some motorcycle drivers ride between the usual lanes of traffic, a practice known as lane-splitting. While legal in many states, lane-splitting does increase the risk of a motorcycle accident. While motorcycle drivers tend to suffer from somewhat of a bad reputation, most motorcycle accidents are actually caused by the driver of a passenger vehicle. If you have been injured as the result of a motorcycle accident and would like to learn more about your legal rights to financial compensation, contact us at your earliest convenience to discuss the details of your accident. The attorneys at Joe Horrox Law are here to help!